It's truly a dream come true to receive your favorite Korean beauty products at your doorstep. 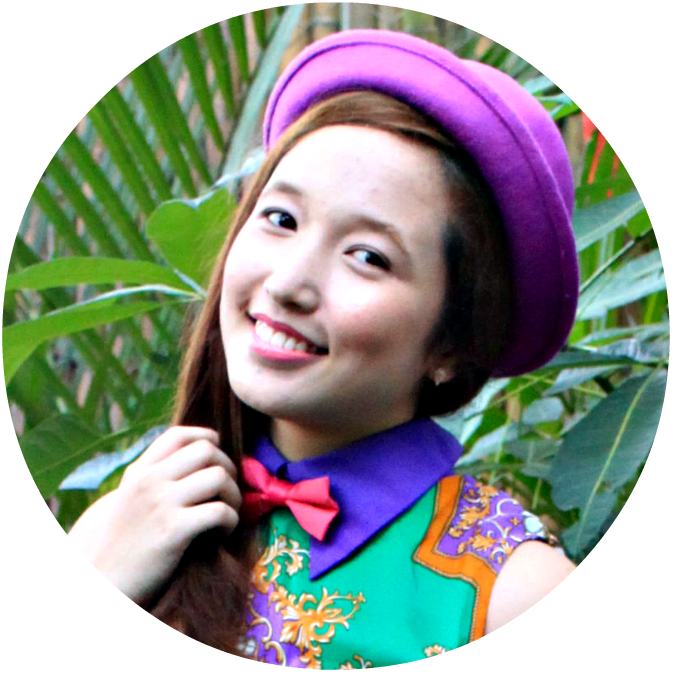 Thanks to Althea, every Filipina can happily discover the right products for their skin for an affordable price. Now that I'm addicted to skincare as well, they truly made it easier for us to shop. 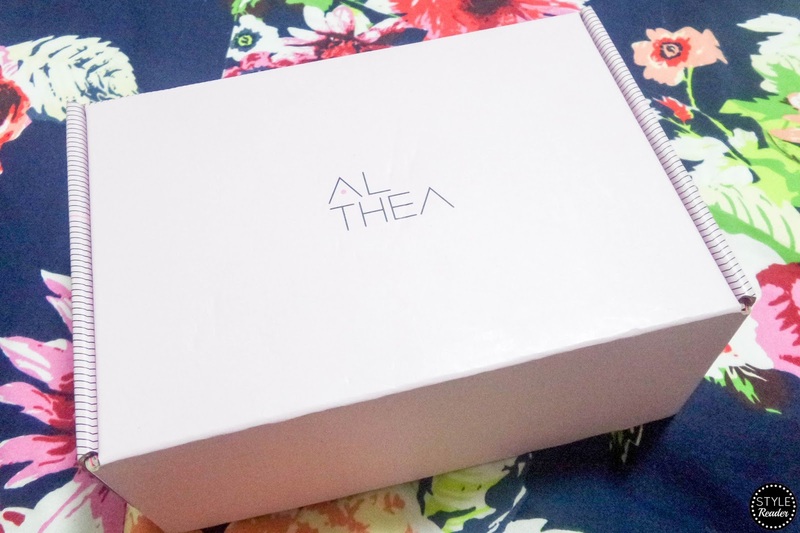 But what made them stand out from other e-commerce sites is that they also offer their limited edition and thematic Althea boxes which are specially curated by their glam squad. Surprisingly, I just found out that they just launched this feature last year. Way to go, Althea! 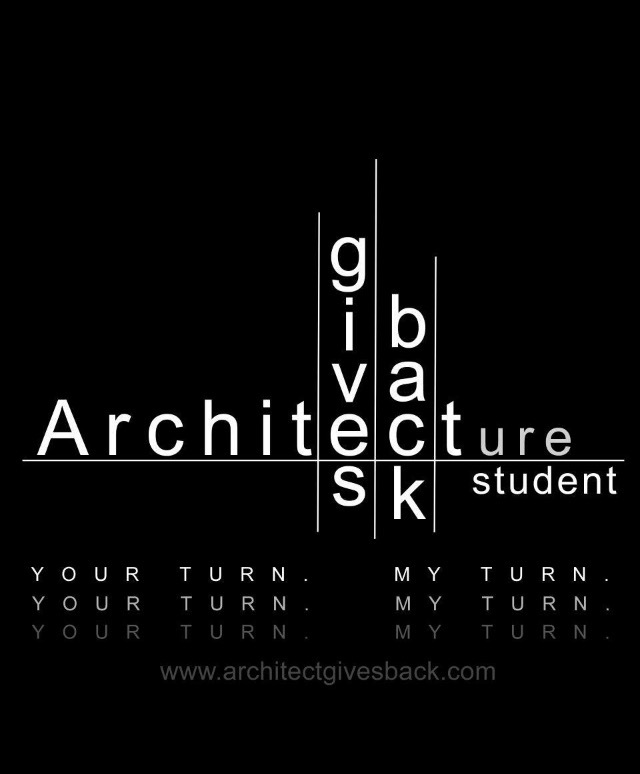 Two years ago, I had the privilege to write about the advocacy (read here) of one of my closest friends, Clarissa Saclag: ARCHITECTure STUDENT GRADUATE GIVES BACK (ASGB). The goal of this project is to give back or pay it forward once a year through simply having a sincere commitment to volunteering and supporting, as much as they can, the needs of the less fortunate kids.